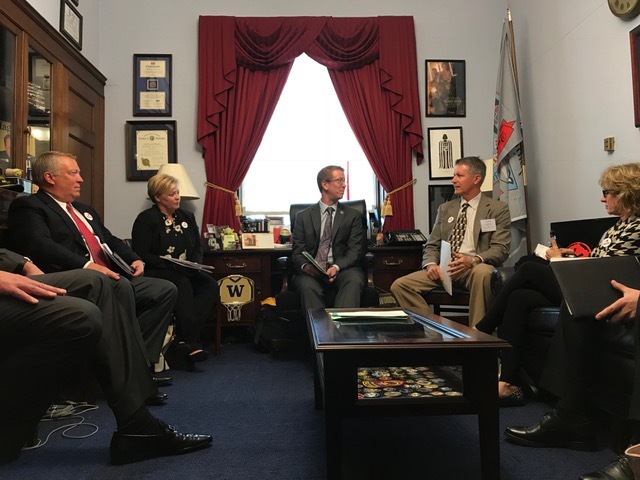 Call on Washington is a national advocacy program designed to provide interested WTA members with an opportunity to meet directly with members of Congress, key congressional staff, and fellow industry leaders. 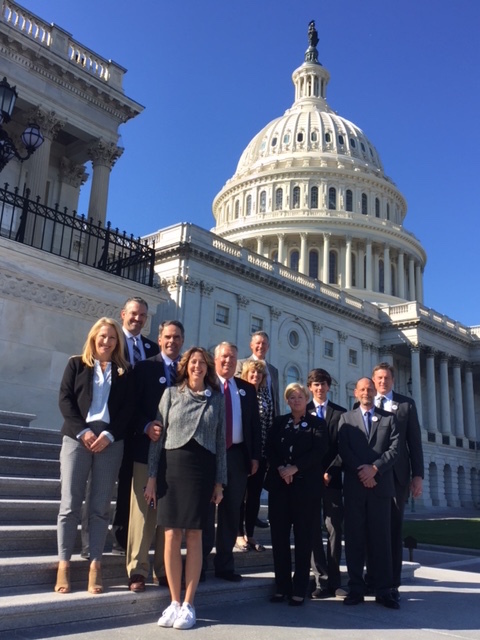 The Call on Washington program is your opportunity to meet directly with Members of Congress, key congressional staff, federal regulators, fellow industry leaders, as well as staff from the American Trucking Association to discuss in person legislation and regulations affecting the trucking industry. In sum, no other program provides such direct interaction with so many significant government and industry contacts. WTA needs your voice to help make our voices heard in D.C.
For hotel information and to RSVP, please use the form below to let us know of your interest. Please RSVP by Wednesday, July 31st.